The other day i was blogging and i found this great tracks from Valerie Artists which i think they are great. So check them down and let me know what you think. 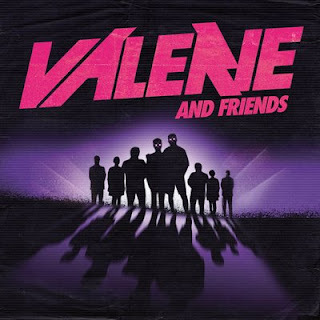 Valerie and Friends started a complete new movement in music, which mixes disco with a new modern retospective music. Now we have fantastic producers like Anoraak, Moulinex, Minitel Rose, Jupiter and others. I'll post the link to two fantastic tracks, enjoy!!! !